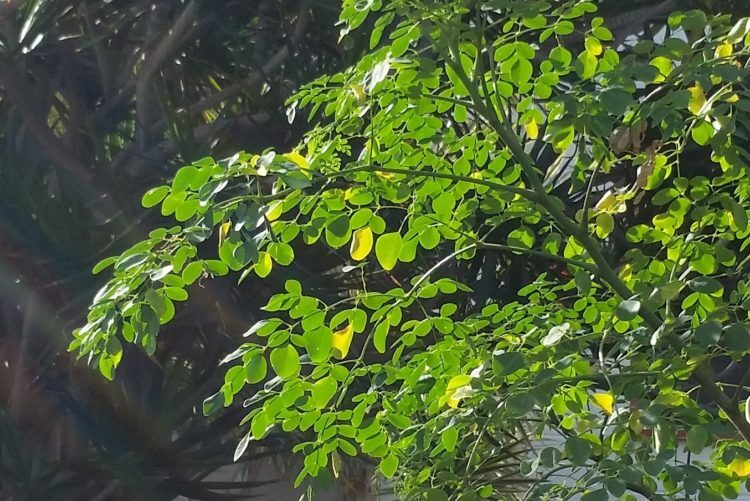 Moringa: The Next Big Superfood? 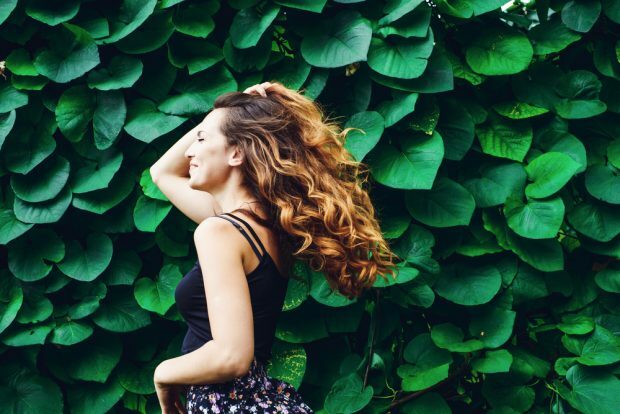 When it comes to the growing list of superfoods, moringa always seems to be top of the pile. Native to northern India, Moringa oleifera has quickly become a favorite supplement among health enthusiasts. They often use it in the form of a powder, capsule, oil or tea. Unlike most plants, all parts of the moringa tree are used – the seeds, leaves, and pods. While the seeds are often roasted and consumed like nuts, the leaves actually contain more nutrients. These nutrients include folate, antioxidants like phytonutrients, vitamin A, B vitamins, fiber, iron, calcium, and zinc. Aside from its nutritional value, moringa is also important for an earth-friendly standpoint. The plant has been used to not only filter water but also to improve soil fertility and conjunction with forest restoration efforts (1). Also, moringa can grow in virtually any climate, making it accessible to individuals all over the world. In fact, the National Institute of Health once referred to it as the plant of the year in 2008 (2). With such a rich nutritious value, one has to wonder the potential health benefits that moringa can have on the body. If that’s the case, read on to find out exactly why it could be this year’s top superfood. It seems that Moringa seeds contain properties that might prevent the growth of cancer cells. A recent study published in the International Journal of Biological Macromolecules revealed how a protein found in Moringa seeds can decelerate the growth of liver cancer in both human and animal cells. Aside from chewing on the seeds, try these 7 tips to help reduce your breast cancer risk. In regards to cardiovascular health, moderate levels of cholesterol are important. This means levels of LDL (bad) cholesterol which levels of HDL (good) cholesterol remain elevated. According to a study published in the journal Frontier in Pharmacology, the monounsaturated fats found in moringa can help to lower high levels of LDL cholesterol. if you’re looking to boost your levels of HDL cholesterol, try eating these foods. Moringa contains both antioxidants and protein. This not only prevents premature aging of the skin but it also helps to strengthen both skin and hair cells. As a beauty ingredient, it is touted for its ability to kill bacteria, reduce odor and moisturizes the skin. In regards to diabetes, high blood sugar is the biggest risk factor for this chronic disease. Moringa contains a compound called chlorogenic acid and animal studies have revealed how this compound helped to lower blood sugar levels in diabetic rats (3). In regards to human studies, a piece published in the Journal of Food Science and Technology revealed how the daily consumption of a teaspoon of the leaf powder over a three-month period also reduced blood sugar levels. 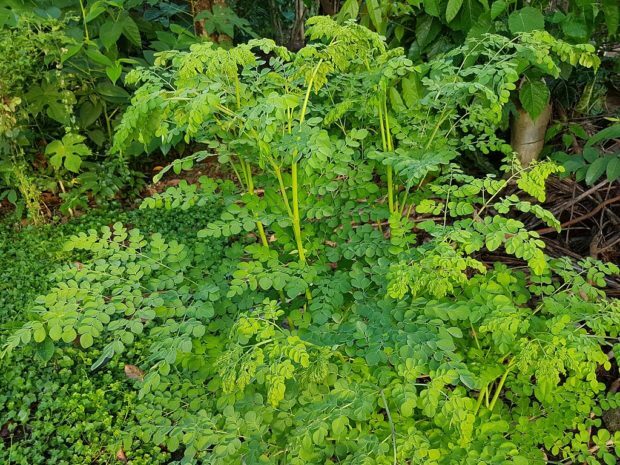 Whether you’re drying the leaves to use as a powder, drinking the tea or chewing on its seeds – moringa is rich in antioxidants and thus it could potentially be the next big superfood. This is just a wonderful Blog, thanks for the great insight and tips. We really appreciate your effort! Keep up the awesome work!